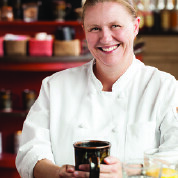 Jodie Rogers has been promoted to director of food and beverage at Deer Valley Resort. 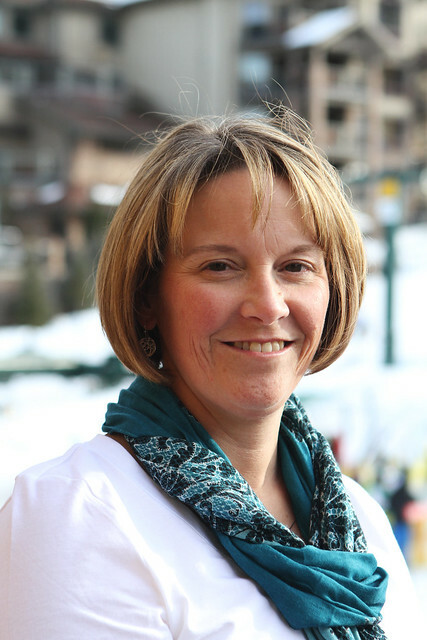 Julie Wilson, Deer Valley’s director of food and beverage for over 30 years, will be retiring from the director position and transitioning to consulting for special food and beverage projects for Deer Valley Resorts, including Solitude Mountain Resort. 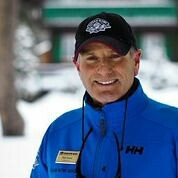 Deer Valley has appointed Andrew Fletcher as Solitude Mountain Resort’s new director of food and beverage. 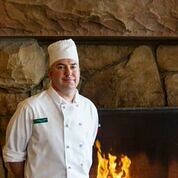 Fletcher joined Deer Valley in 1998 as an assistant sous chef at the Silver Lake Lodge. 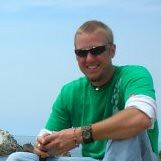 Tim Wolfgram has been named Solitude Mountain Resort’s new director of snow sports services. 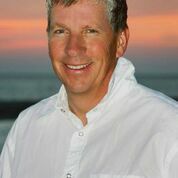 Wolfgram is a long-standing ski industry veteran and brings vast knowledge and experience in snow sports operations to the position. Deer Valley recently closed on it’s acquisition of Solitude. 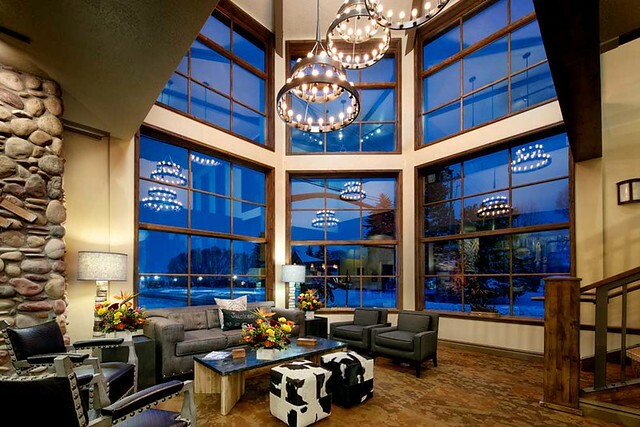 Sugarbush Resort has seen significant reductions in energy and waste since last year. 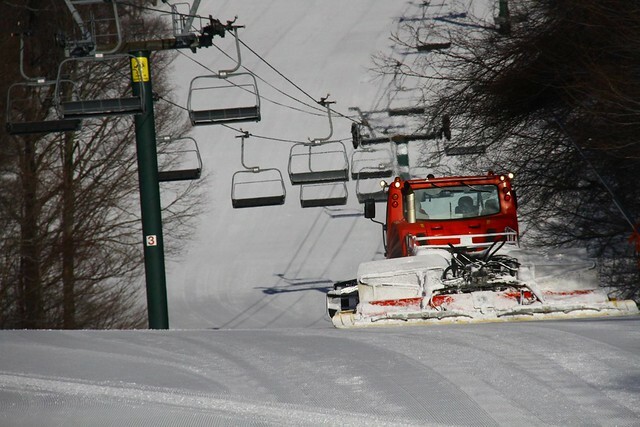 The resort invested in 351 Snow Logic, HKD, and Ratnik low-energy snowguns last summer to help reduce energy consumption. Athletes of the U.S. Ski Team, U.S. Freeskiing and U.S. Snowboarding will continue to have access to educational opportunities with the renewal of the U.S. 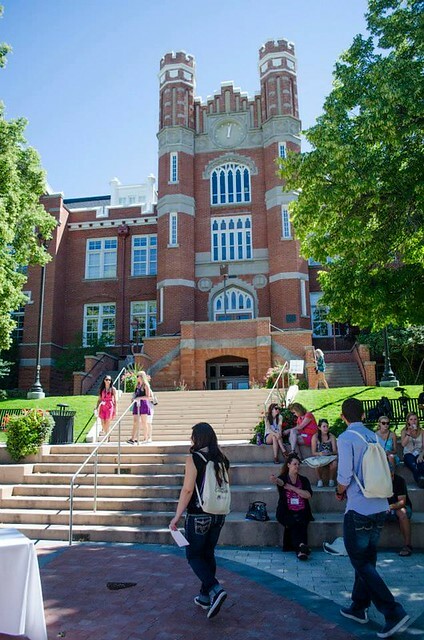 Ski and Snowboarding Association’s partnership with Salt Lake City’s Westminster College. 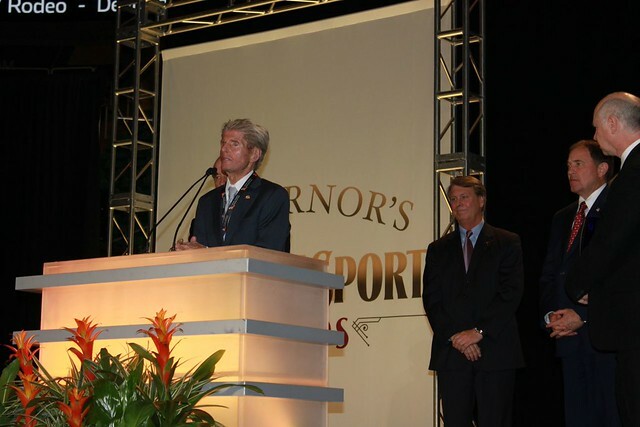 Deer Valley Resort and Stein Eriksen, its director of skiing, both received awards at the fourth annual Governor's State of Sport Awards Dinner, hosted by the Utah Sports Commission and presented by Zions Bank. 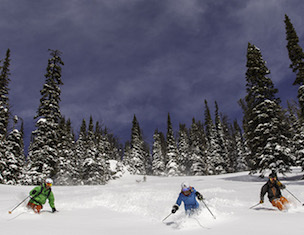 Jackson Hole Mountain Resort (JHMR) has announced further positive results relating to environmental goals and initiatives. 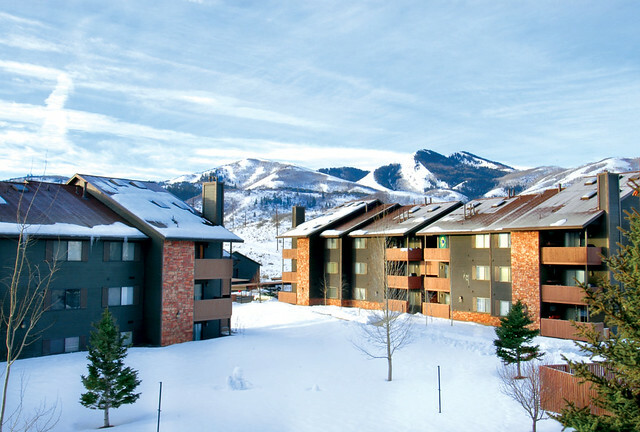 The resort received its third ISO 14001 re-registration and exceeded its environmental goal of reducing greenhouse gas emissions resort-wide by over 10 percent. 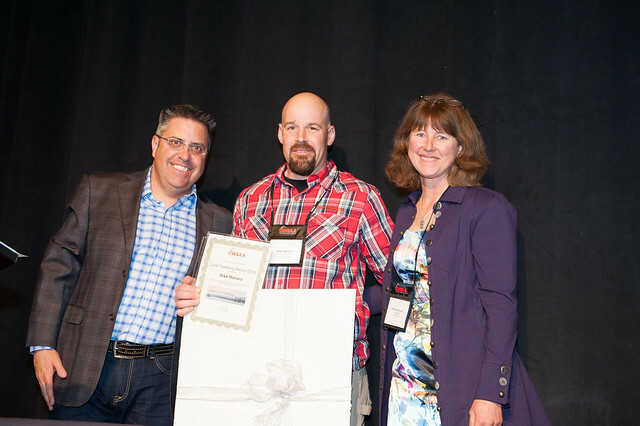 The North Lake Tahoe Chamber of Commerce/CVB/Resort Association recently awarded Tahoe Donner Association as the 2014 Best Place to Work, an honor presented at the Annual Community Awards dinner in March. The community awards are an opportunity to showcase businesses, volunteers and employees who went above and beyond in 2014. 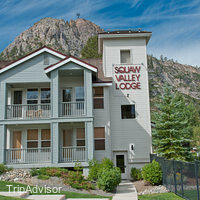 Deer Valley Resort has promoted Stacey Taylor Director of Human Resources. 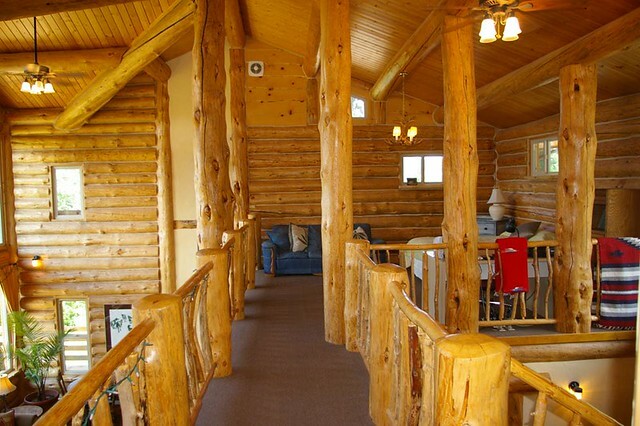 Taylor brings extensive knowledge of human resources and the resort to the position. Fischer Sports U.S.A has named Steve Reeder National Sales Manager for Nordic Skiing. Reeder, a long time New England sales representative with Fischer will assume the responsibilities in his new position beginning April 1. 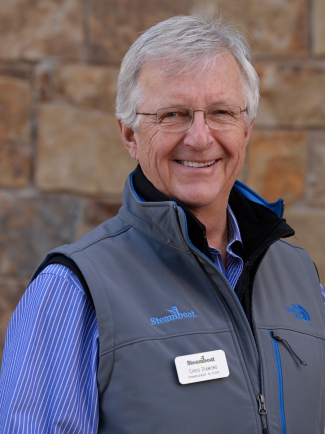 Steamboat Ski & Resort Corporation announced that Chris Diamond, president and chief operating officer, will step down from his current role in June, 2015, the end of the company’s fiscal year. 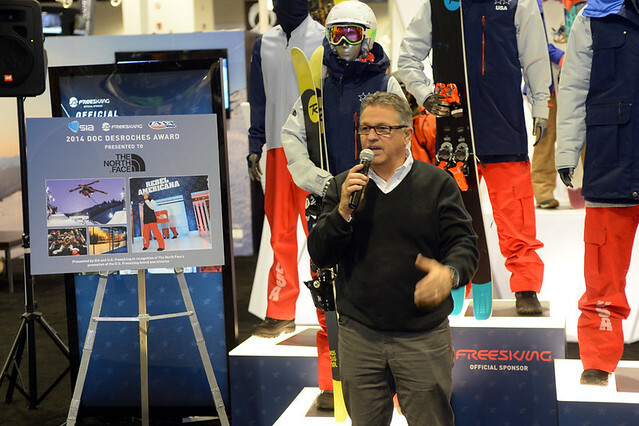 David Ingemie, President of SnowSports Industries America (SIA) for the past 34 years, will step down as president following the 2016 SIA Snow Show. The announcement was made by the SIA Board of Directors as this year’s show was opening in Denver. The U.S. Ski Team has announced the addition of Brandon Dyksterhouse to its women’s technical team as part of a unique partnership with Ski and Snowboard Club Vail.